Who wouldn’t love to win £1,000 of Amazon vouchers? I think everyone I know uses Amazon, even my 86 year old grandma. She loves the fact she can order things and it arrives the next day. 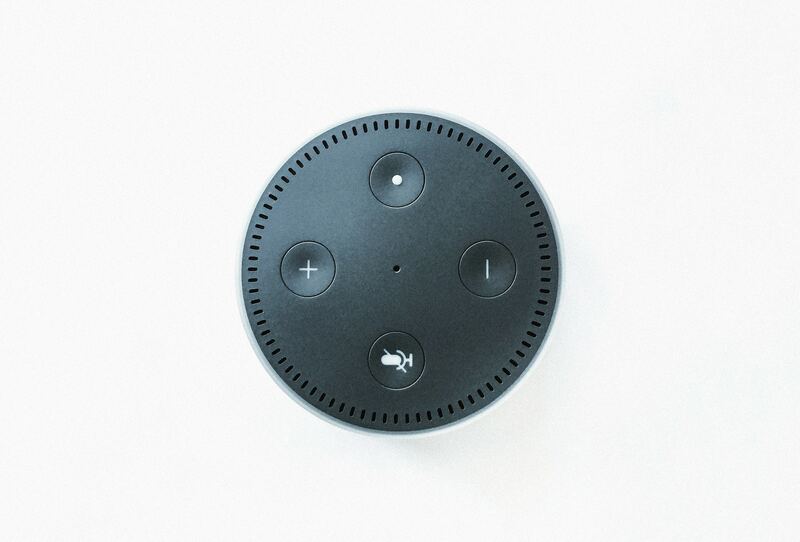 This Easter Amazon are giving away £1,000 gift voucher to one lucky customer, who uses Alexa Skills from 20th to 21st April 2019 (Easter Saturday and Easter Sunday). It’s a real Easter skills hunt!